« Hands off the ABC! Will This Be The New Australian Flag? 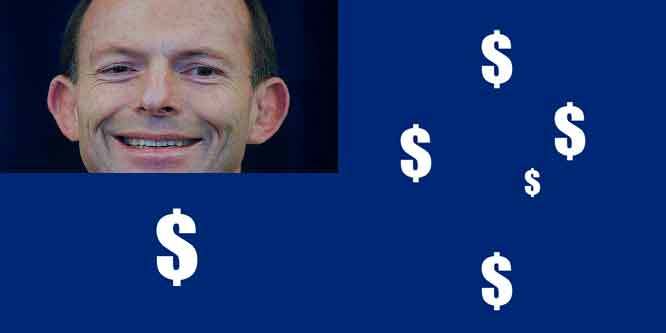 So if Australia looks to change its flag under the current Government, do you think it might look something like this? One things for sure, they won’t be going with the Aboriginal flag. Not because they’re racist, but because it features the sun, which is the Government’s worst enemy since it provides free energy! How would Aussie battlers Gina Rinehart and Clive Palmer get by if too many people started using solar? Other items unlikely to be considered on a new flag include sharks, the barrier reef and old growth forests.